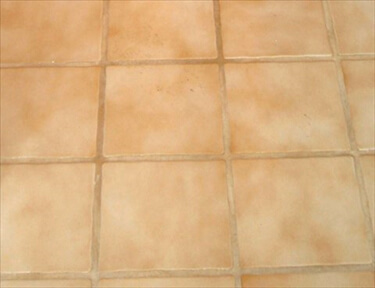 The Grout Doctor ® has the cure for this ugly cracked and stained floor grout. Not only is cracked grout in a floor unsightly, if not treated, it can cause damage to the floor's underlayment and possibly create the need for costly replacement of the floor. The Grout Doctor© can remove the damaged grout and broken tile if you have a replacement tile. Your Grout Doctor will try to match the color as closely as possible. Can your grout do this? Over time, harsh cleaners can destroy the sealant making it necessary to reapply the sealer periodically. A sealer does not make grout stain proof but it does inhibit penetration of substances that may discolor the grout. Does your grout still look dirty and show traffic patterns even after scrubbing? Grout Doctor has the cure for that! After thoroughly cleaning your grout, a pigmented sealer is applied. This process is called Recoloring. With Recoloring, you can change the color of your grout to a lighter or darker color or match the original color. Improperly installed products, poor ventilation, and improper cleaning and maintenance are the primary causes of unsightly mold in bathroom areas. The caulk used in your bathroom and/or kitchen protects the wall behind it and the sub-floor below it from water damage. 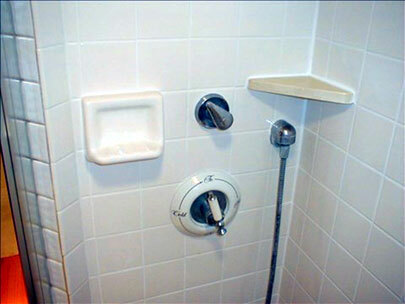 It is a good practice to periodically replace old caulk and recaulk joints between tiles and your tub, shower, sink, or any place two planes of tile or two different construction products come together. Cracked grout in a floor is more than unsightly. If not treated, it can cause damage to the floor's underlayment and possibly create the need for costly replacement of the entire floor. 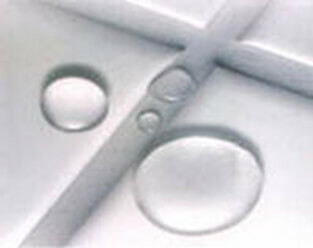 The Grout Doctor can remove and replace the damaged grout. We can also replace cracked tiles if you have replacement tiles available. Your Grout Doctor will match the color as closely as possible. Did you know that the Grout Doctor sells high quality products to keep your grout looking new?